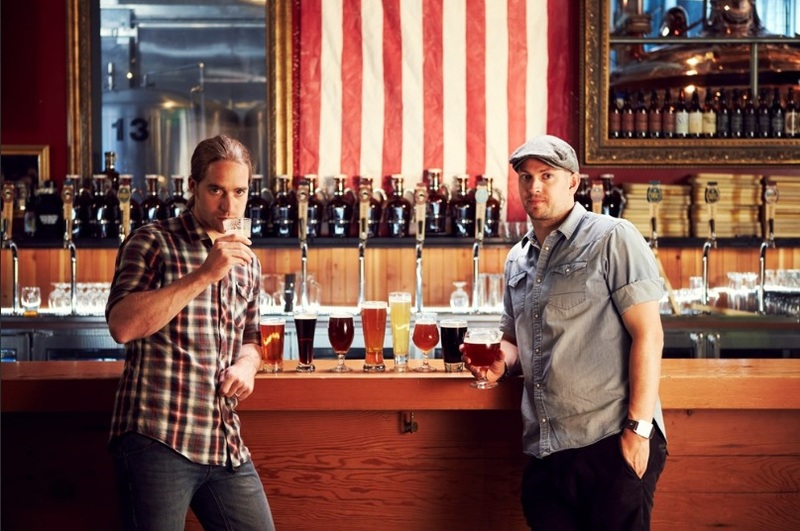 Premiering tonight on the Esquire Network, join James and Martin for the new series: Brew Dogs (10 PM / 9 Central). This seven part series follows them as they travel across the U.S. to celebrate distinctive beers and to brew their own unique creations with some of the best brewers in the U.S. One of their stops (set to air October 15th) will be right here in Seattle, to try and brew the World’s most caffeinated beer in conjunction with Seattle’s own Elysian Brewing. It’s the most wonderful time of the year for hopheads. The hop harvest is in, fresh hop beers are starting to appear everywhere, and the annual Hopfest at Brouwer’s Cafe is just over a week away. 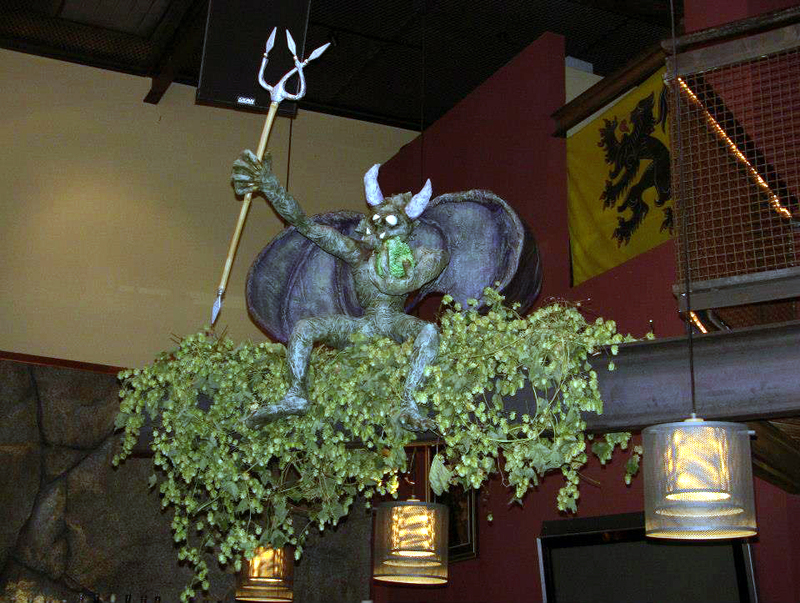 This year’s annual celebration of all things hoppy is set to kick off next Thursday, September 26th when Brouwer’s opens their doors at 11:00 AM. If hops are your thing, then this is the event for you. Being the hophead that I am, I attend this event every year and I’ve never been disappointed. There are a few exciting craft beer events happening around Seattle this weekend and I’d like to tell you about them. 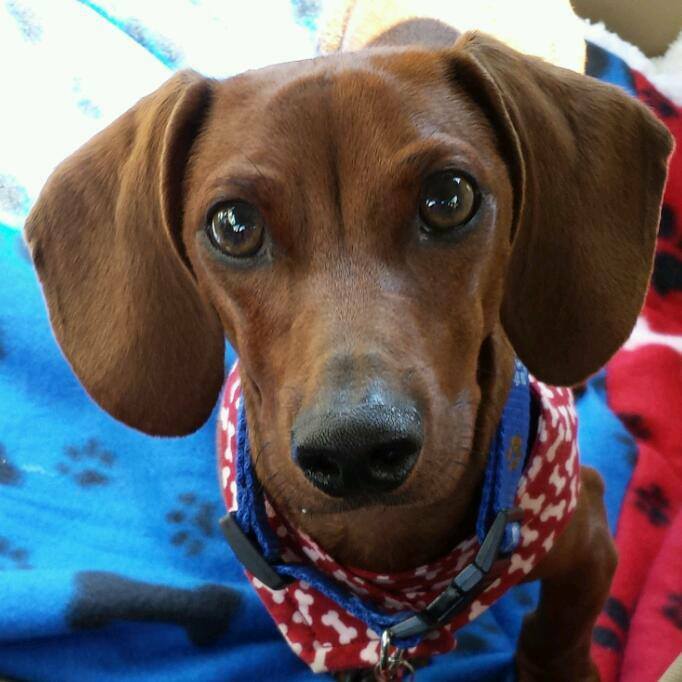 I’m sorry for such late notice about them, but that darned annoying thing called ‘real life’ (perhaps you have one too) has kept me way too busy lately! With Saturday expected to be in the 80’s and Sunday in the 70’s, this weekend will also probably be our last blast of real Summer for the year too, so make sure you pick one of these events, or some other event around town, and get out there and enjoy it. There are a few beer releases each year that many people look forward to. For example: all the wonderful fresh hop beers that are starting to appear right now with the hop harvest. 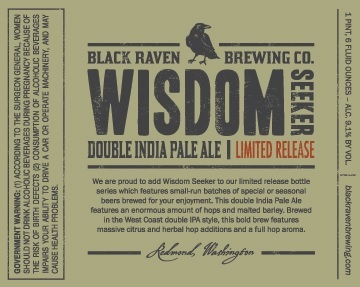 Now, it’s time for another rotating/limited release that local hopheads can rejoice about: the latest release of Wisdom Seeker Double IPA from Black Raven Brewing out of Redmond, Washington. Seated firmly in my top 5 for IPAs/Imperial IPAs for years now, Wisdom Seeker has a beautiful, clear amber hue, a wonderfully citrusy and piney hop aroma and flavor with a bitterness that lingers pleasantly, but with enough malt sweetness to balance things out very nicely. Are you ready to book your non-stop flight? 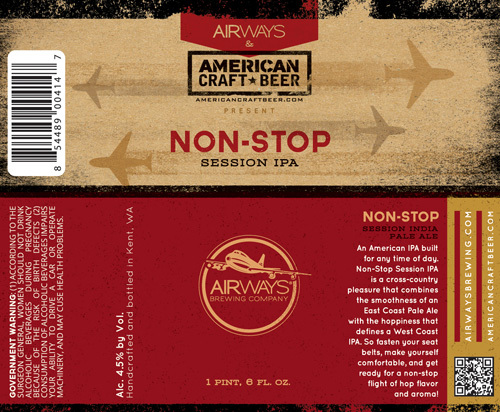 In a unique collaboration between a great, local brewer: Airways Brewing Company and a national craft beer news & lifestyle site: AmericanCraftBeer.com, a new collaboration IPA has been born to take you to new heights. Non-Stop Session IPA is a serious West coast IPA. Using Amarillo, Centennial and Simcoe hops it has a deep copper color and a big citrusy/piney hop aroma but maintains the smoothness of a East coast Pale Ale.